To answer the question in the title of this post, yes. Facial cleansing brushes are now a necessity in my skincare routine and that's all thanks to Magnitone* for kindly sending me their limited edition Rose Quartz. 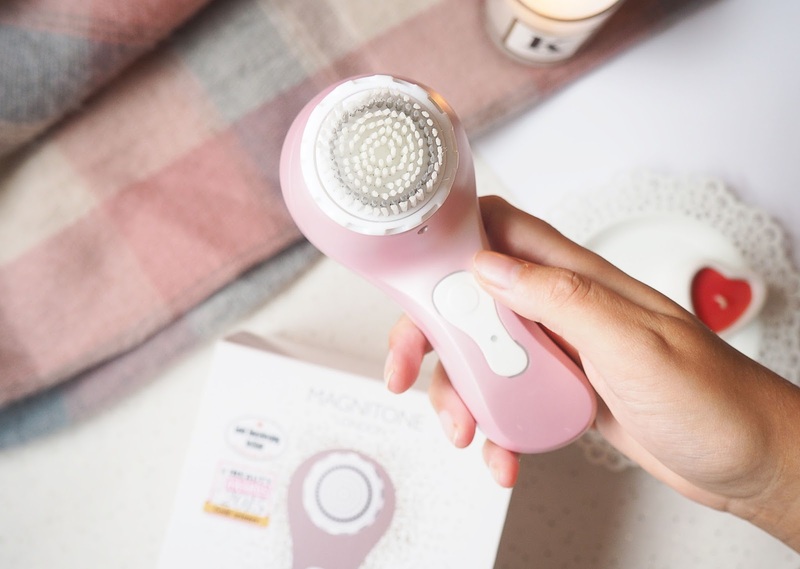 Most of you reading this have more than likely heard of the Clarisonic, and if you haven't I'll just give you a quick overview of what these electric cleansing brushes actually do - Otherwise this post might be like a foreign language. The job of the Magnitone Barefaced is to lift all the dirt and bacteria from your face, sounds gross right? It bloody works though. In comparison to a basic cleansing brush I already own, the Magnitone has much better features. For instance, it comes with two different power modes - One for an everyday cleanse, and the other is for toning. I have to admit, I'm not a fan of the toning mode but saying that it definitely does the job. Another thing I love about the Magnitone is the built in timer. The brush beeps every 20 seconds to tell you it's time to move onto the next section... Pretty cool right? Maybe it's just the small things that make me happy. After using this dreamy brush for a couple of months now, I can safely say there's been a vast improvement in my complexion. Not only does it cleanse my skin, I've noticed one I've used it, it brings all the tiny red spots to the surface... So yeah, I've broken out for a couple of days but then it clears right up. I actually don't know what I did before I owned a Magnitone as I couldn't imagine my skincare routine without it. It's an actual skin-saver. The bit you're probably all waiting for, the price. Well, the Magnitone Barefaced brush retails at £70 which I think is pretty affordable for a top quality product and brand. I look at these types of beauty tools as more of an investment as skincare isn't something that should be taken lightly... My skin isn't gonna stay wrinkle free forever. It's advised to change the brush head every 3 months for hygiene reasons but these can be repurchased through the Magnitone website and are actually pretty darn affordable... Think of it like buying new blades for your razor every couple of months. To round off this post all I have to say is, god bless Magnitone for making my skin look super glowy and feel super healthy once again. This brush fo' sho' isn't going anywhere anytime soon. Have you tried a facial cleansing brush? Which is your fave? 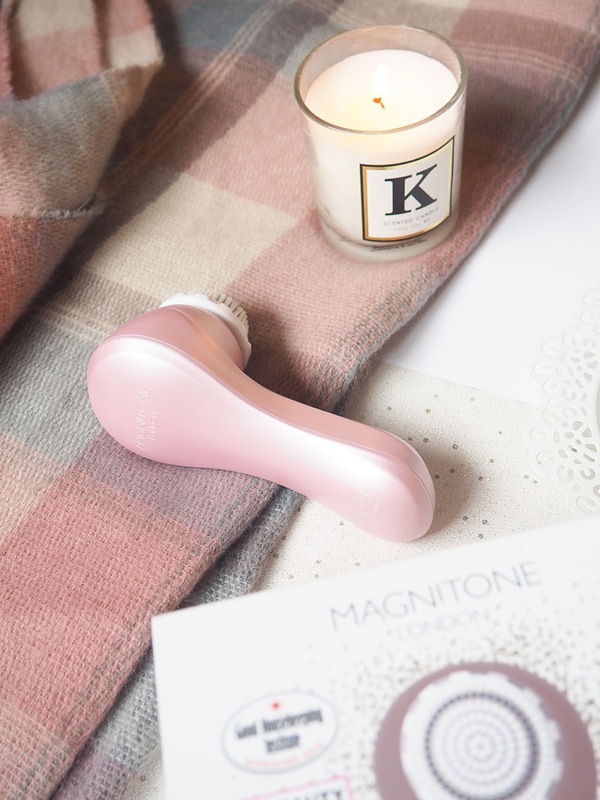 I always hear great things about magnitone or other facial cleansing brushes, the colour of this is super pretty too - might have to give it a try soon! I have a Clarisonic (which I bought almost 4 years ago now!) but I haven't used it for ages. 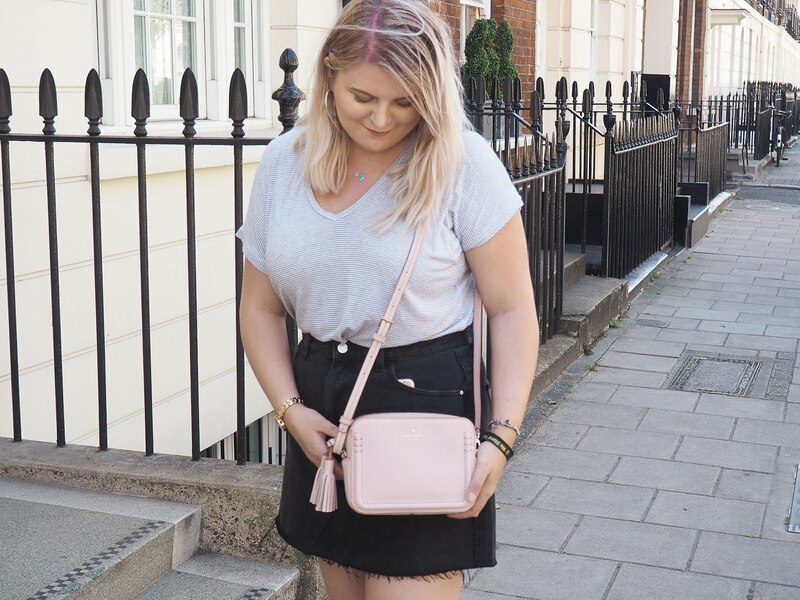 I did really like it though, so perhaps I'll try it out again soon - this post has reminded me of it! I loved my Magnitone Barefaced but it broke! *sobs* It literally used to be so amazing in my skincare routine and everything you said is spot on! I'll definitely have to try and get another one when I have the money! I frickin love my Magnitone .. my skin has never looked so glowy & felt so soft. It is literally an essential item and I don't go a day without using it! Yours is so so pretty too! Okay I think I'm going to buy one of these next time I get paid! My skin is horrible at the moment so it will be interesting to see if it helps! I've heard so much about these and still haven't taken the plunge and bought one - I bet they'd be so good!! Is it weird to want something on my Christmas list that takes dirt out of my face?! haha!